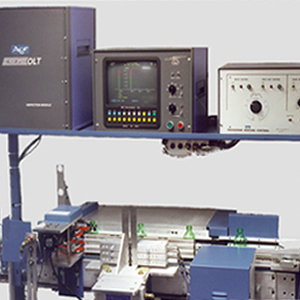 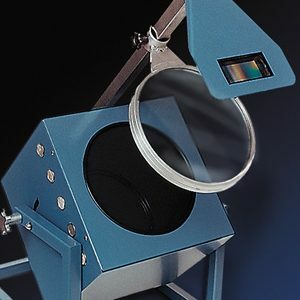 The Density Comparator offers a proven, accurate and reliable method for determining the density of glass and related materials for routine control of composition. 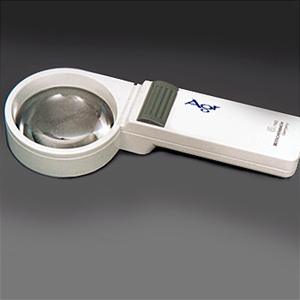 This compact table-top device utilizes the Sink-Float approach to determine the density of a sample in accordance with ASTM Standard Method C729. 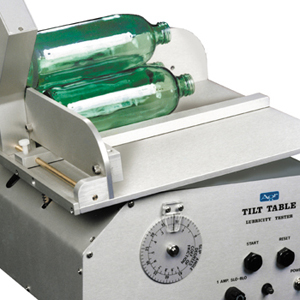 With the Density Comparator, up to 6 samples can be tested simultaneously. 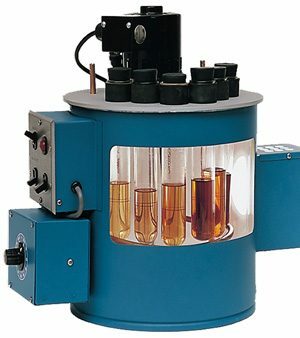 A circulating water bath with automatic and manual heating controls, as well as a cooling coil for rapid system cooling provides the means for precise temperature control of samples and medium according to test requirements.